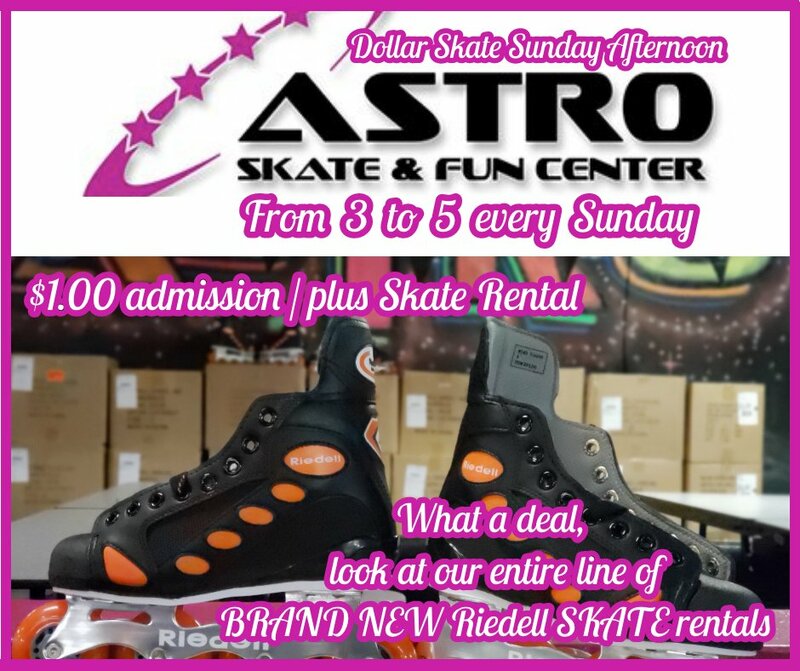 We now have brand new Reidell inline skates and brand new Golden Horse brand skates for rental. The weekend will be here before you know it. 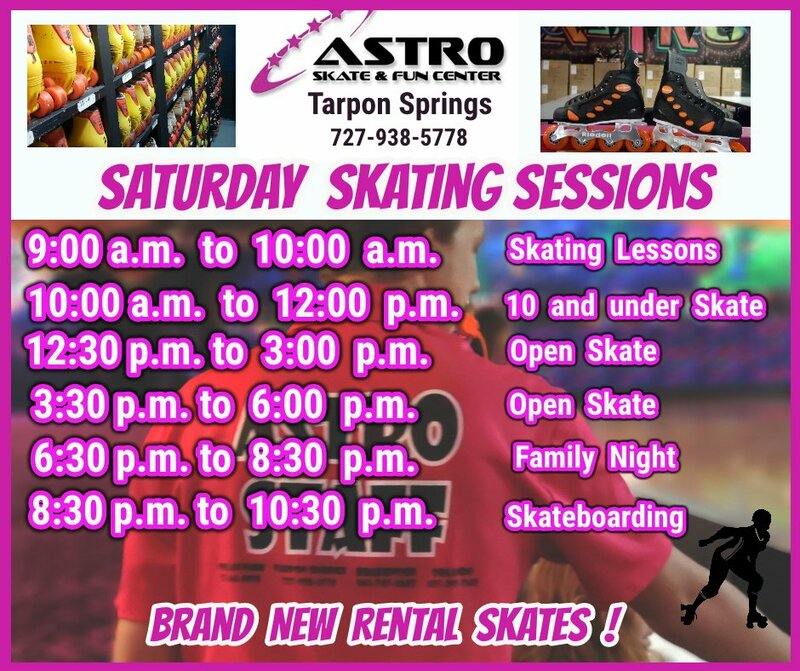 Time to get your skate on!